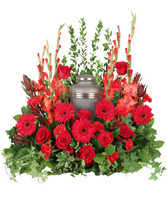 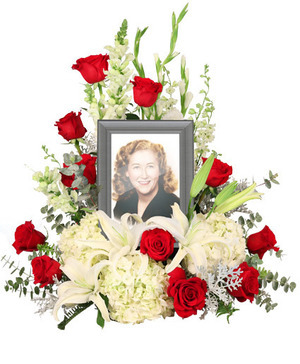 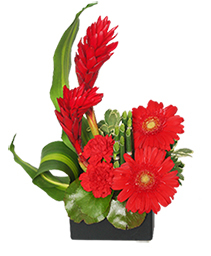 Tropical Red Ginger Flowers in a contemporary box with accents. 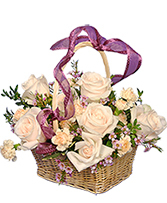 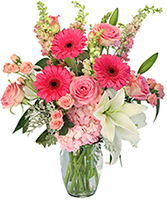 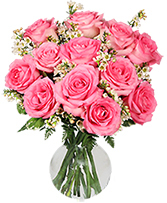 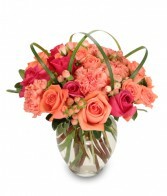 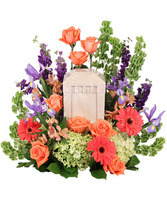 Tell the mother in your life “I love you” with this sweet arrangement of hot pink roses, peach roses, carnations, and peach hypericum. 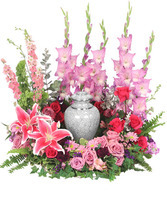 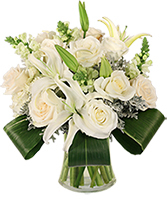 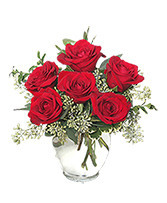 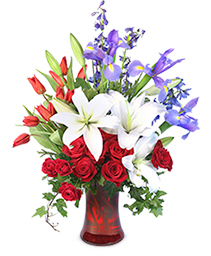 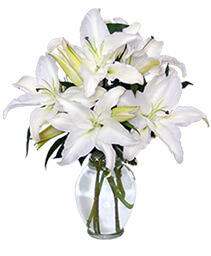 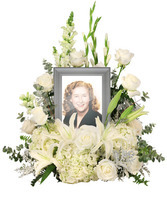 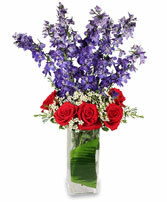 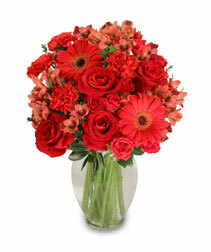 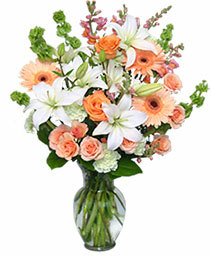 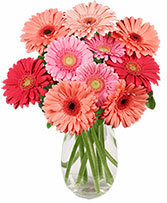 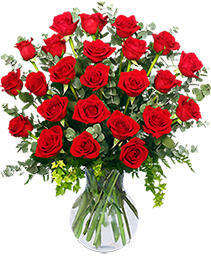 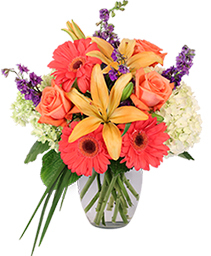 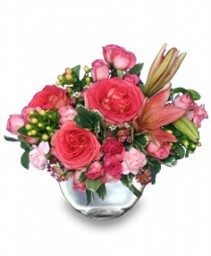 Make her day this year, order fresh flowers now!